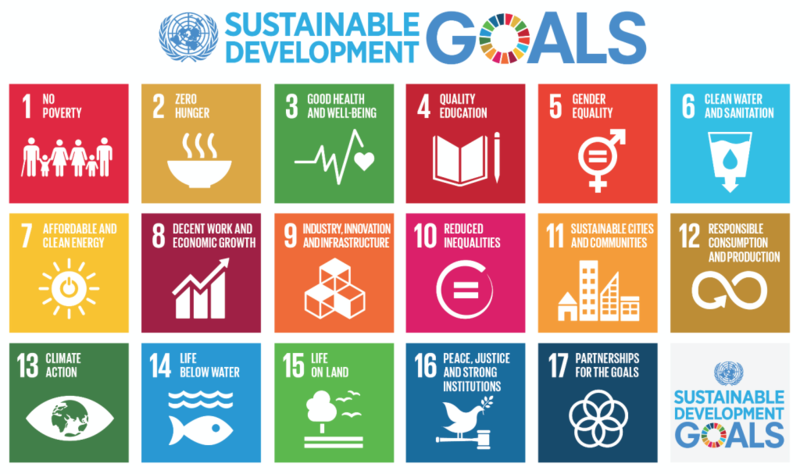 In September of 2015 all 193 members of the United Nations committed to working together to fulfill seventeen global goals that will serve as a roadmap for the entire planet from 2015-2030. These Sustainable Development Goals (SDGs) will provide the framework for addressing the world’s most serious challenges, such as climate change and sustainable energy, extreme poverty, health, education, gender equality, drinkable water, economic growth, etc. Comics have a unique role to play in this effort. Through the power of iconic characters and narratives specifically designed to engage globally diverse populations, we can enlist people worldwide as agents of change.